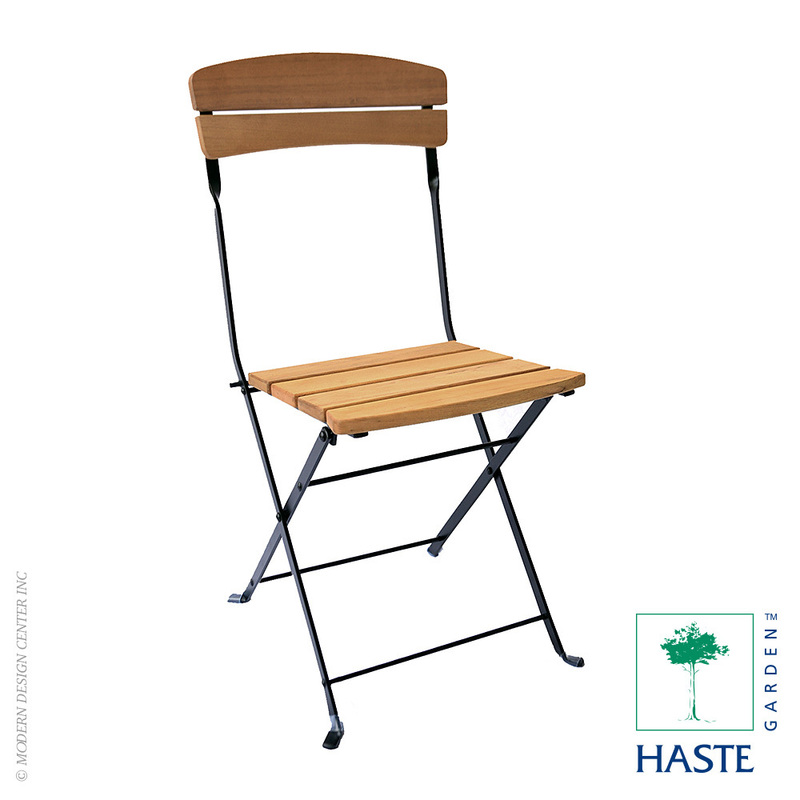 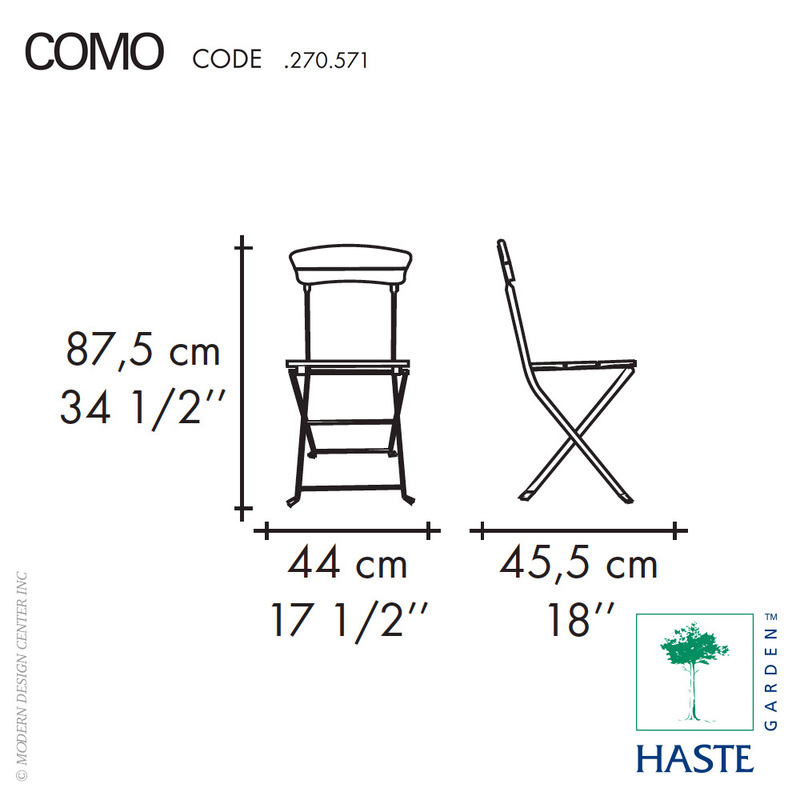 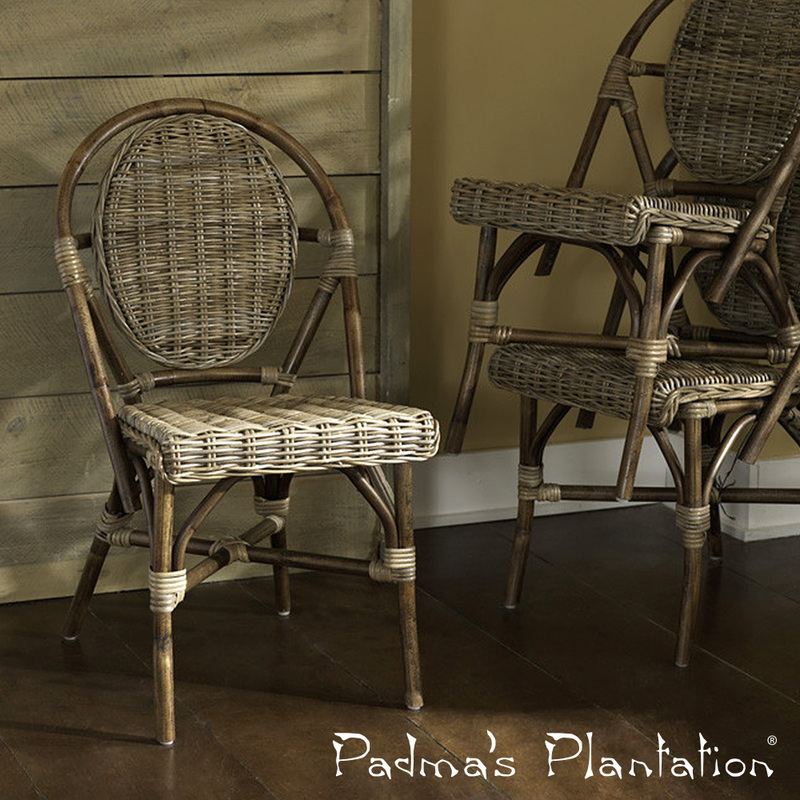 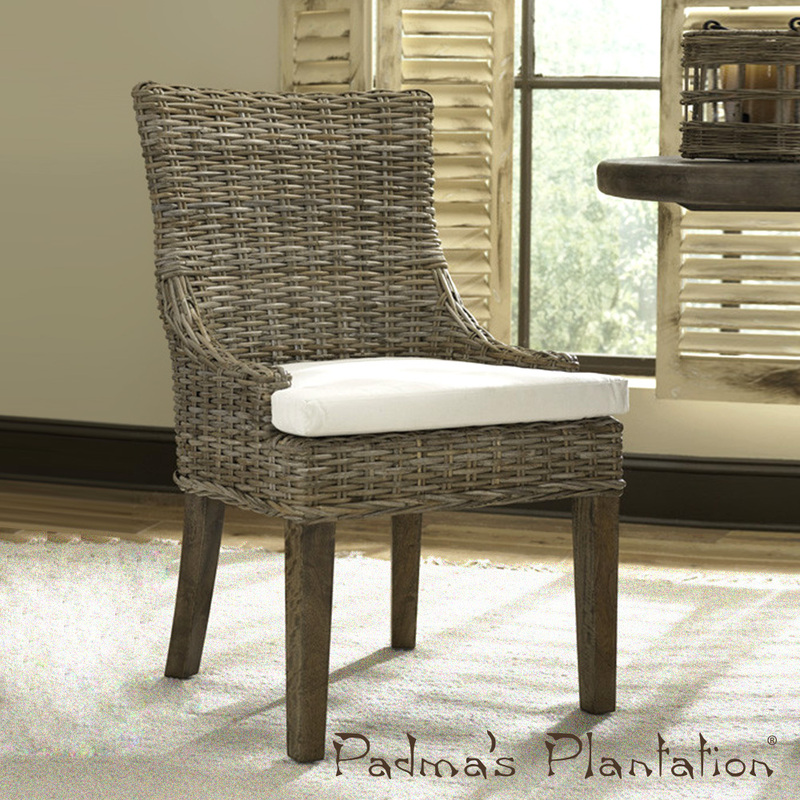 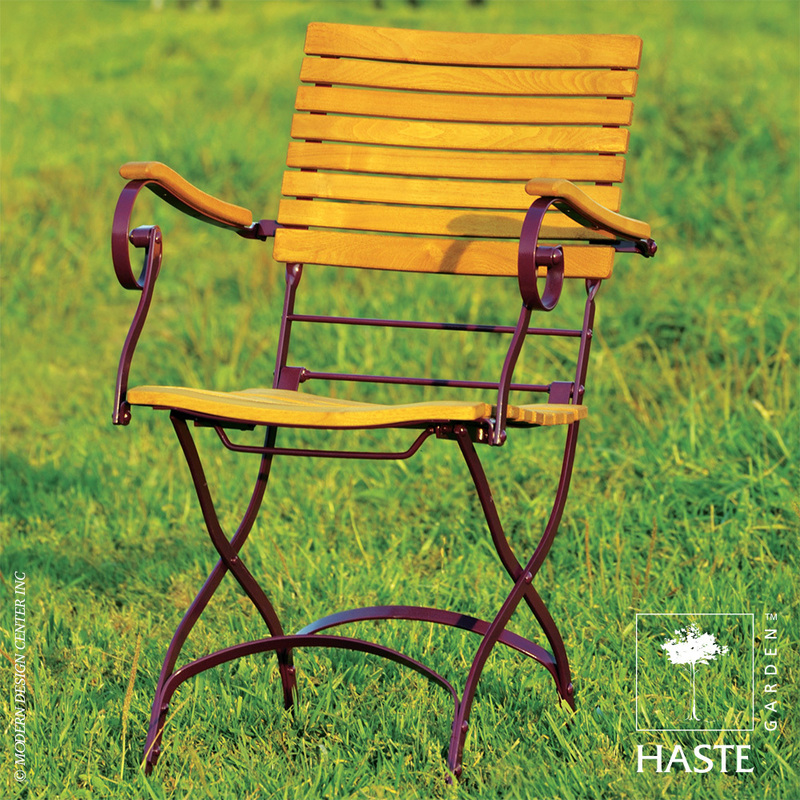 This lovely folding bistro chair is simple, yet elegant, ideal for small balconies, gardens, patios and conservatories. 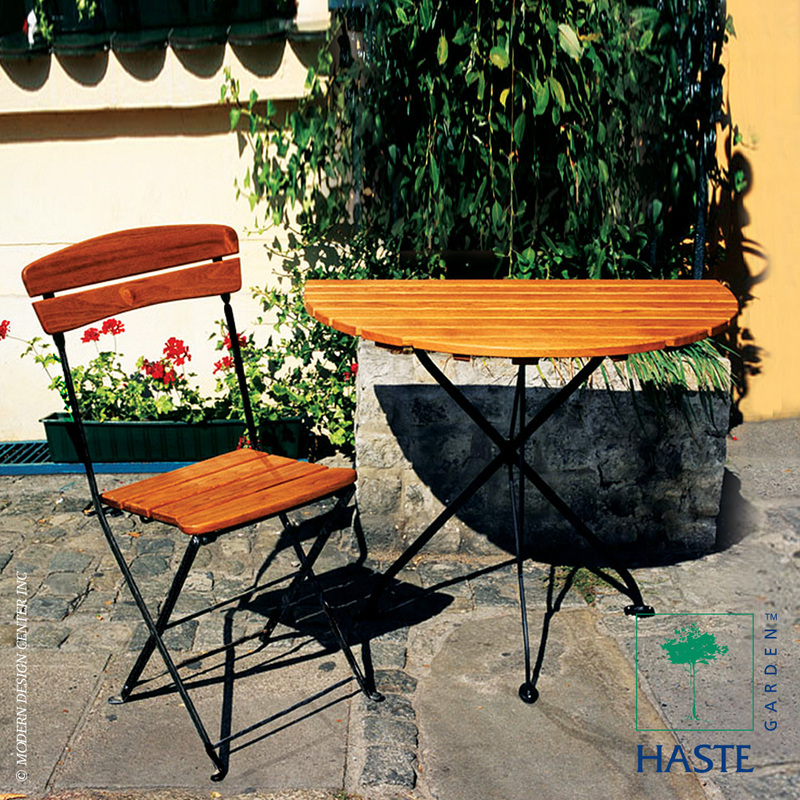 Paired with a square bistro table Rebecca this welcoming appearance also looks great in commercial settings, such as coffee shops and cafes. 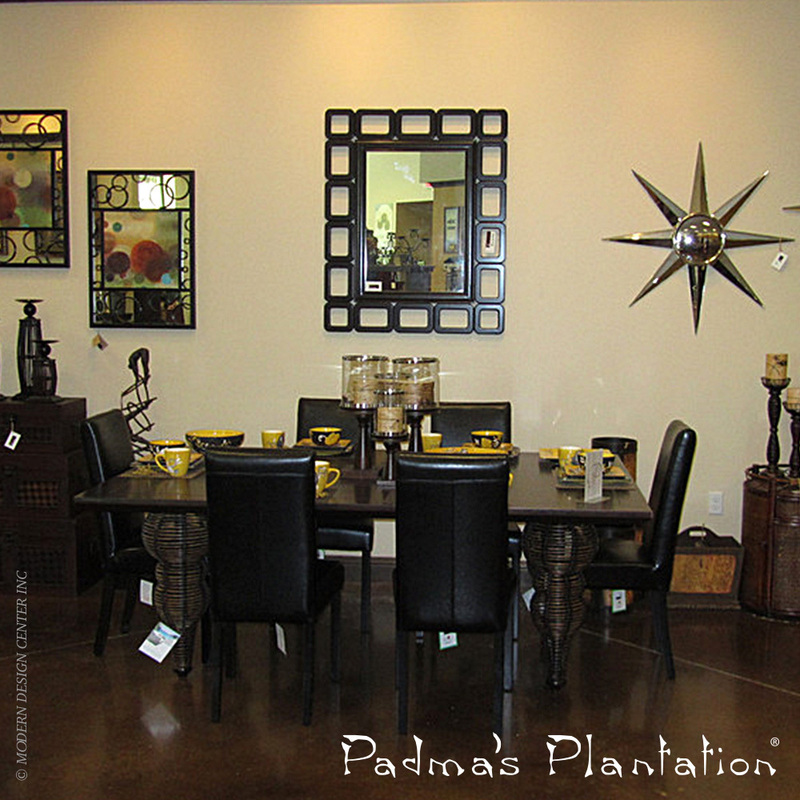 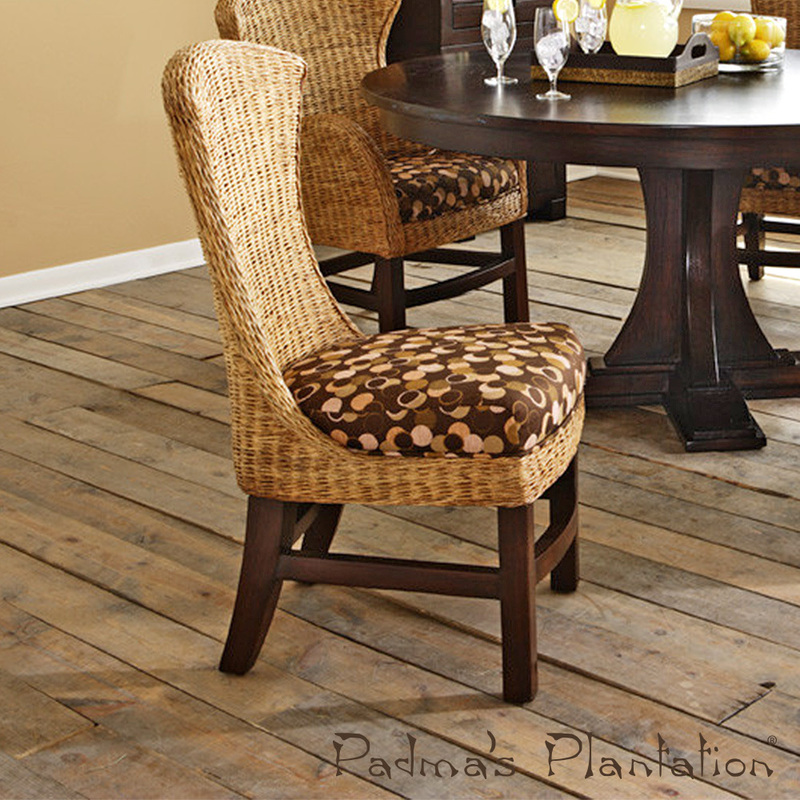 When a full size table causes a space problem, the Rebecca half round table is the solution. 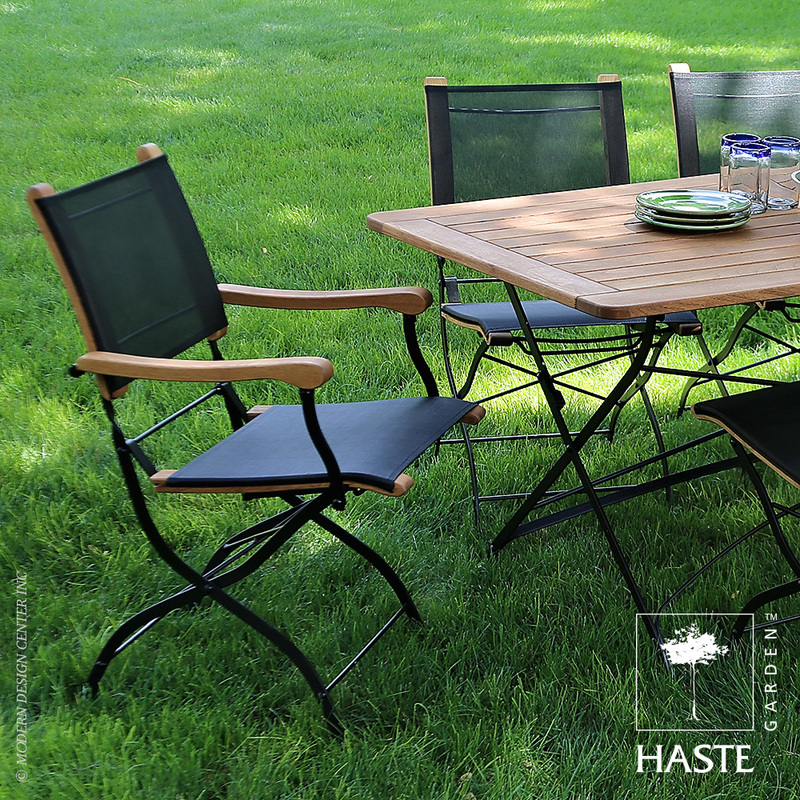 The tables and chairs are foldable for easy and compact storage when not is use. 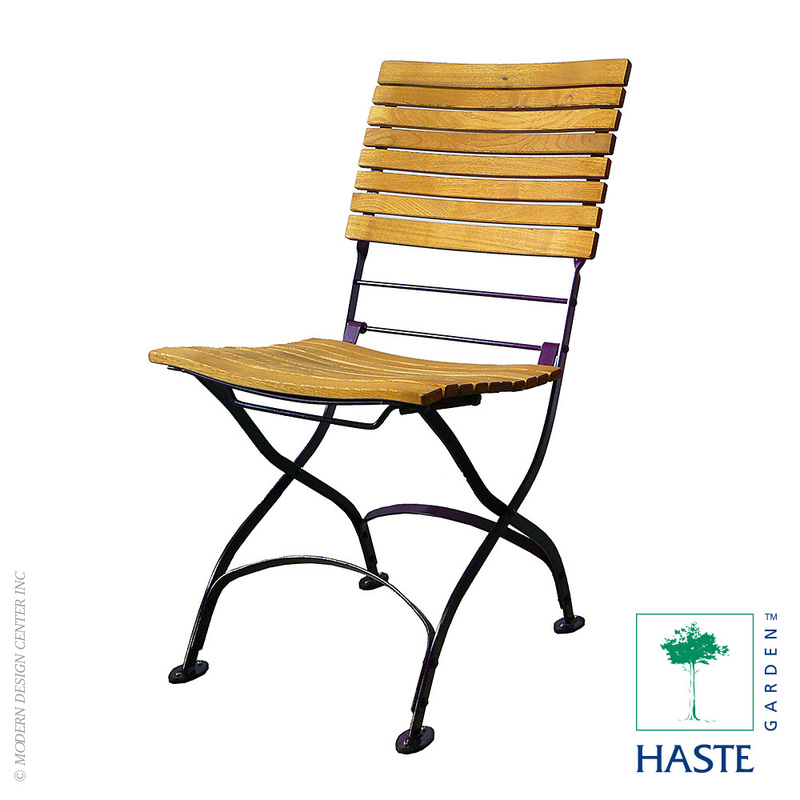 The steel frame has a powder coated finish and is weather resistant. 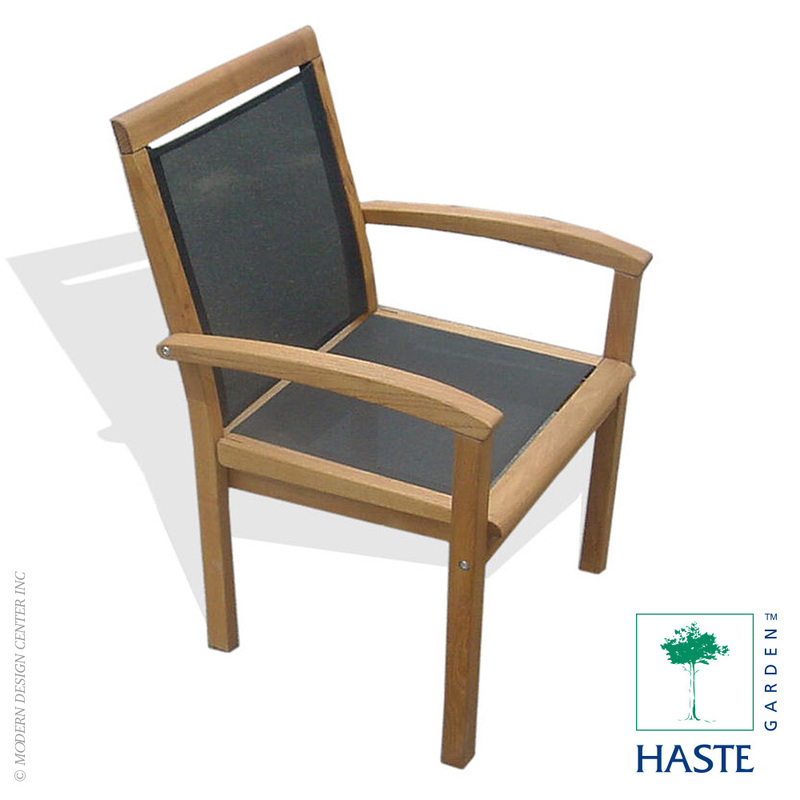 Finished in black with warm brown robinia slats this set is contemporary and stylish and would brighten up any garden.